Maintaining high productivity levels can be a challenge. Luckily, there is a number of tools aimed at helping you focus on your tasks and maintain high productivity. Here is a list of 19 best productivity tools we love and use. 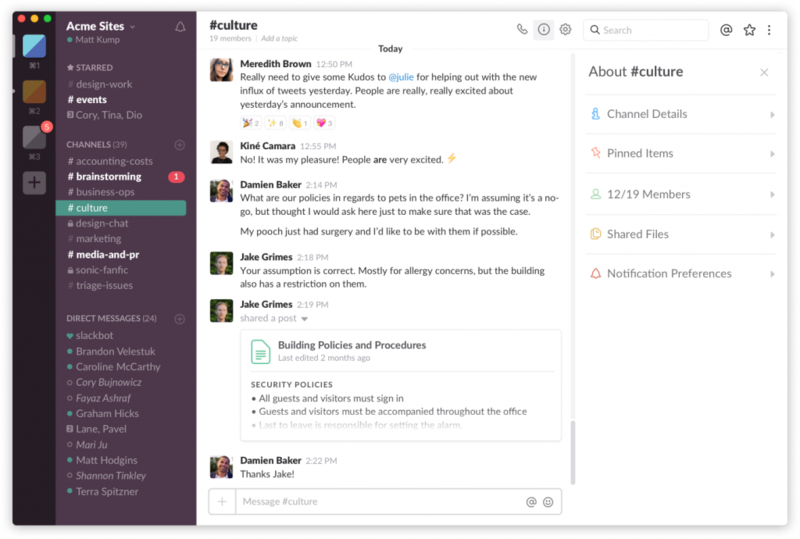 Slack is a set of collaboration tools and services, where you can easily communicate with all your team members. You can create different channels for different projects and topics, and then invite all the relevant people to join these channels. Then, you can send each other texts, images, videos and other important files. Slack is especially useful for remote teams, because it enables communication as if all team members were in the same place. For even better productivity, this tool allows you to integrate over 1,000 other tools, such as DropBox and Google Drive, within the basic Slack. Clockify helps you keep track of all your time and gives you an insight into your performance in terms of productivity. You can track time automatically or add it manually. After you’ve finished tracking time, you’ll be able to conclude whether you’re productive, or spend too much time on trivial activities. Clockify allows you to store all your work activities as time entries. Then, you can create reports on all your activities, both work-related and other, and later import your results in other programs, for further analysis. 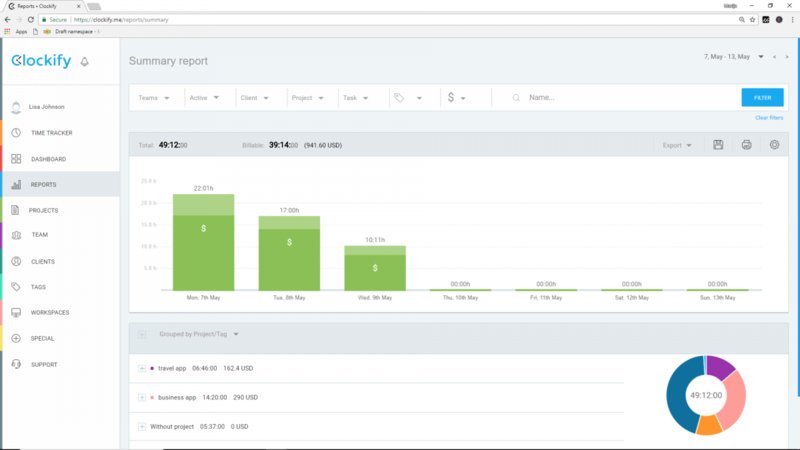 You also have access to Weekly reports that show how much time you’ve tracked by day, to see whether you have fulfilled your desired quotas. You can track time with Clockify on the web, Mac OS X, and iOS (Android and Windows apps are in the plans). Google Drive makes team collaboration and consultations regarding a project easier and faster. With it, you can create documents, edit, and share them with your team members. This tool is perfect for collaborative projects, because all team members can work in the same documents at the same time, from their devices. Depending on the permissions given by the person who’s created the document, people who have the link to the document can view it, directly edit it, or add suggestions. You get 15GB free for all the images, videos and texts you want to store and share, but you can also upgrade to a larger plan. 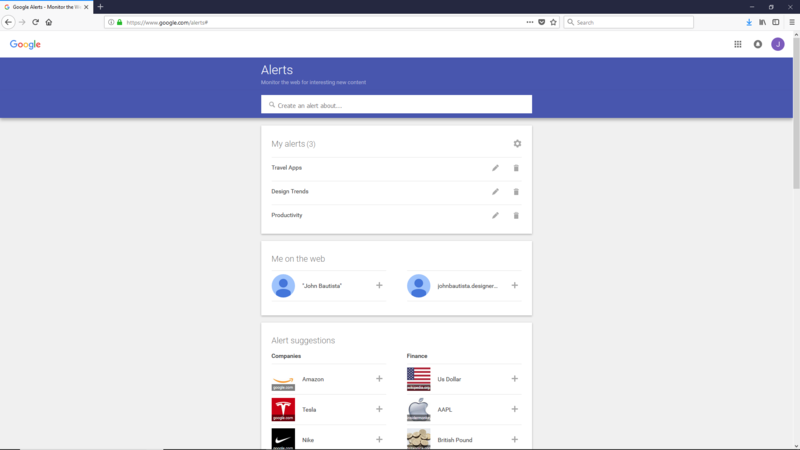 Google Alerts is perfect for people who want always to be up-to-date with their most relevant topics. You no longer have to manually search for specific keywords, or worry about forgetting to search for them. You just have to define your desired keywords, and you’ll receive notifications about new content for these topics directly to your email. You can also set the frequency of when you want to receive these alerts, i.e. once a day, or anytime new content appears. Dropbox is perfect for keeping all your data secure and in one place. You can store all your documents on a cloud, and later access them from all your devices, anytime you want. This tool lets you create team groups, share files, delete files remotely on stolen devices, and restore files you have accidentally deleted. If you’re interested in an earlier version of a document you’ve made, you can restore that too. Google Calendar is a simple online calendar that helps you create and maintain a weekly schedule in just a few clicks. You can create schedules for yourself, or with your team. You just need to enter your tasks by day and hour, and this tool will notify you when you should start working on this activities, and when your deadlines near. 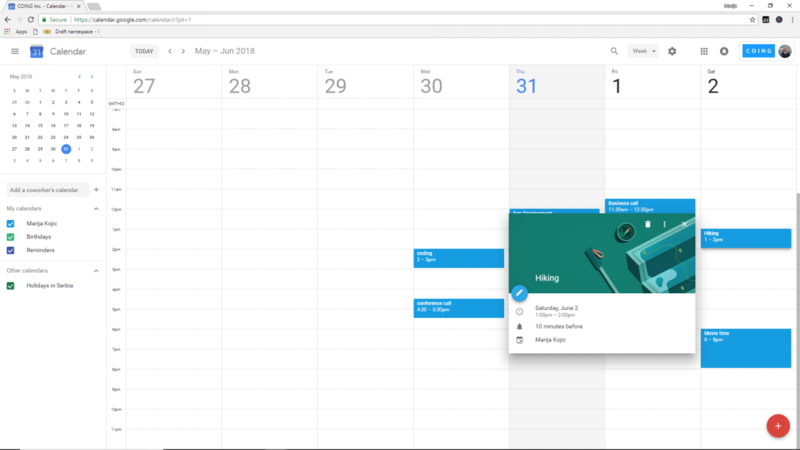 With Google Calendar, you’ll also be able to schedule meetings, organize events, add attachments, and make Hangout video calls. This tool is also available as an iOS and Android app. 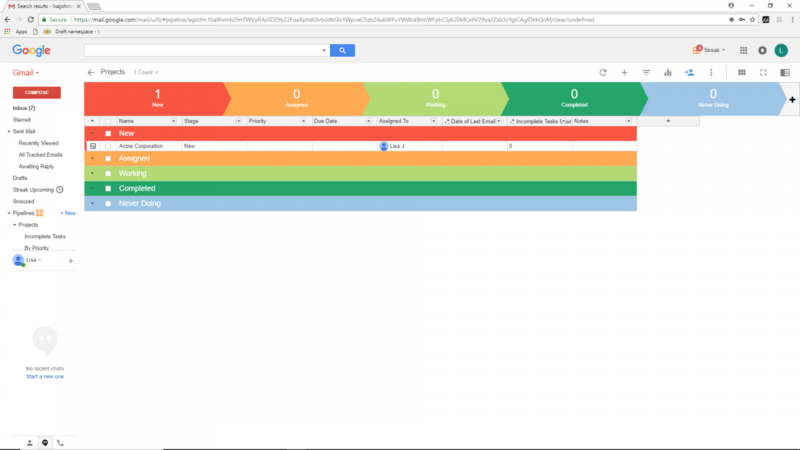 Managing your emails is always time consuming and rarely productive, but if you want to speed up your email work, you can turn to Streak for Gmail. This tool allows you to track your emails, so you’ll know when and whether the recipients have opened them. It also allows you to write emails now and automatically send them later. If you’re really interested in saving time, you can use the “snippets” option, which allows you to create shortcuts and templates, for repetitive emails. The “Mail Merge” option allows you to send a number of customized emails at once, using the data you provide through Excel files. Trello is a web application for collaboration and team communication. But, it also goes beyond that, by allowing you to manage your tasks and projects. This tool works on the concept of boards; each board is a project, and in it, you can add cards that represent tasks. Then, you can add people to these tasks and track your progress; you can create to-do lists, indicate what tasks you’re currently working on, and move them to the “done” column when finished. Team members can discuss projects and tasks, add comments, and vote on ideas. You can also upload attachments, define due dates, and add labels, for quicker navigation through the tool. Trello also allows you to integrate it with Google Calendar and Gmail, for a more streamlined work routine. 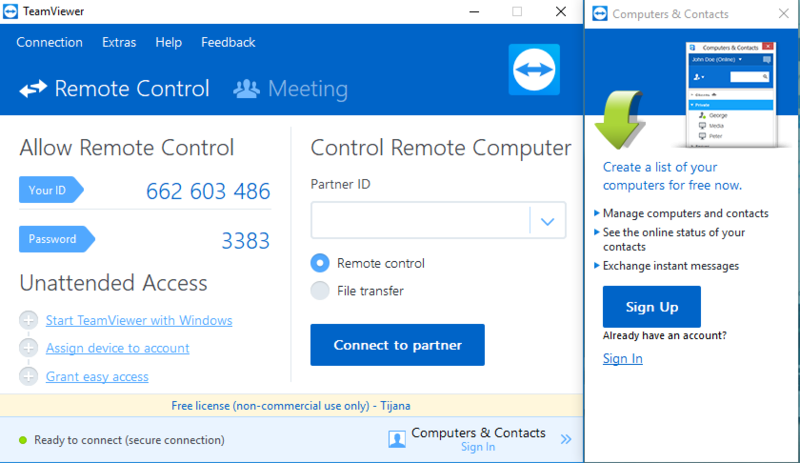 TeamViewer is a software that allows teams to connect remotely, so they can hold online meetings, make online presentations, and engage in online teamwork. The biggest perks of this productivity tool are that it allows desktop and file sharing, and remote control. Once given permission, you can access all data on your colleague’s computer, and view all relevant documents, without bothering your colleague. You can also make use of the online whiteboard, for group brainstorming sessions with your team. Evernote is great for sharing information and taking quick notes while you work. These notes can be audio and video files, images, web clips, or web pages; you can share these notes, and access them from any device. You can also add “ink” notes, and draw diagrams, charts and arrows, to make your written notes more concise. 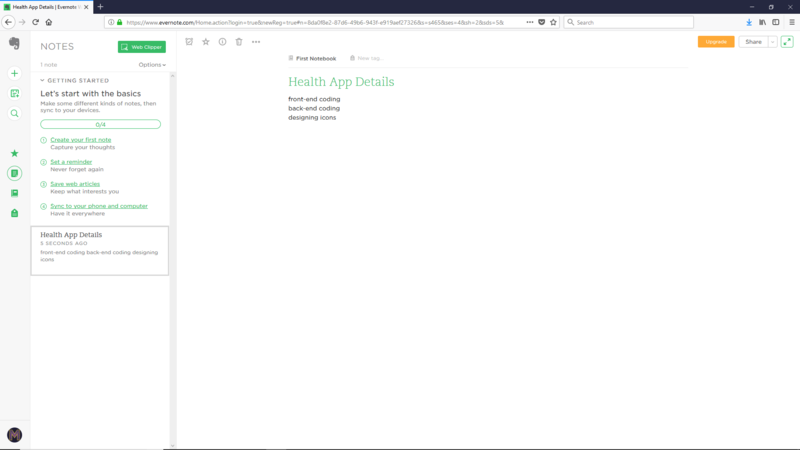 In addition, Evernote enables you to co-edit notes with your team members in real time, across various platforms, most notably WordPress and Gmail. You can also integrate Evernote with Trello, so that every note you make in Evernote shows up as a card in Trello. 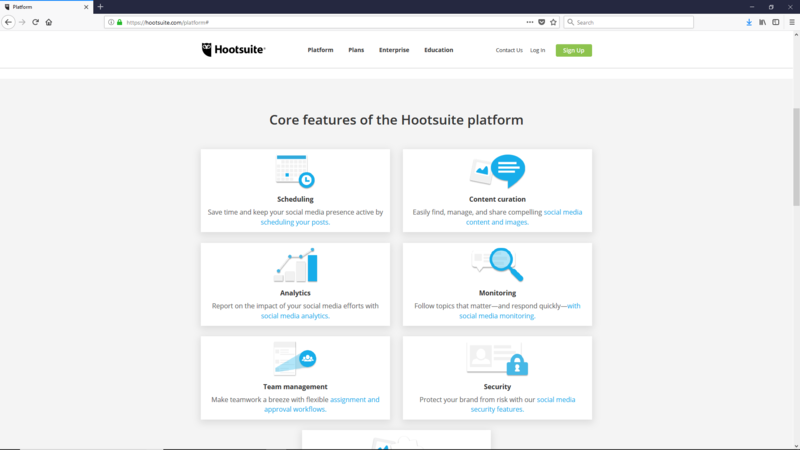 If your job is to manage a number of different social media platforms, then Hootsuite is the tool for you. This tool helps you save time by allowing you to schedule multiple posts to appear on multiple platforms at the same time. With it, you can also add contributors to your social media accounts, share data securely, and analyze your social media outreach. 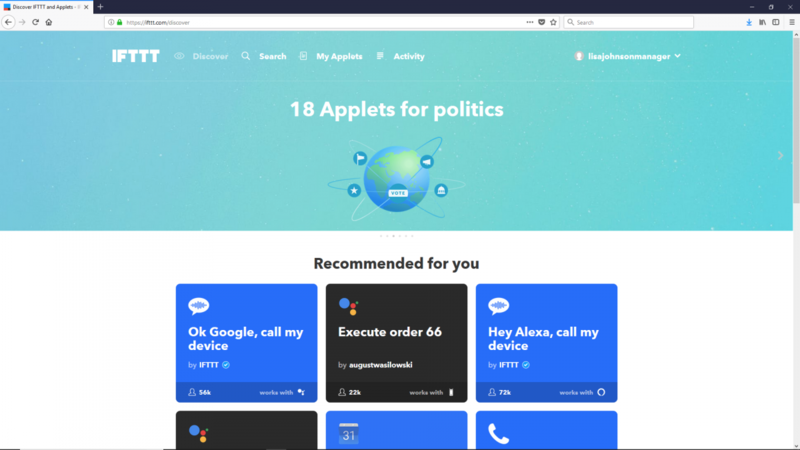 You can also monitor all mentions of topics relevant to you on social media, and indicate that you want notifications only for mentions from experts on the topics. IFTTT works on the “if-this-then-that” principle, hence the name; you can sync two apps together, so that when one app completes its tasks, the other starts working on its own tasks. 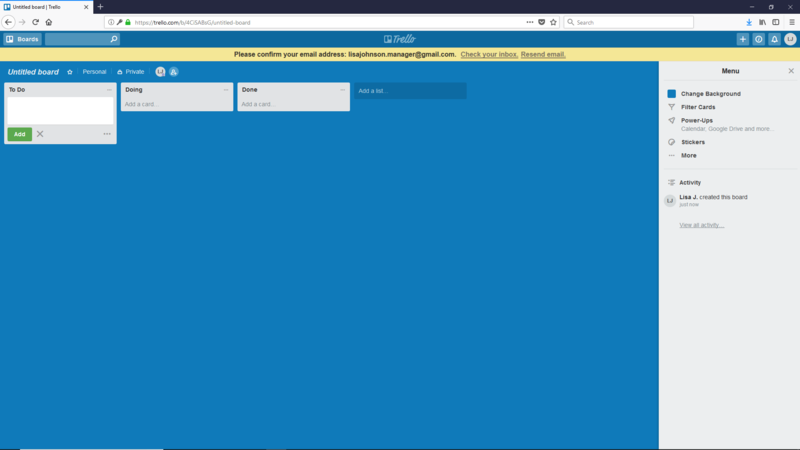 Once you sign in, you can choose from an array of applets and services in the tool’s repository, and numerous “recipes” on how you can combine them, to streamline your workflow. For example, you can combine Slack and Trello, so that each time a new card is created in your Trello board, Slack automatically send you a direct message. IFTTT is foremost a web application, but you can also use on iOS and Android. LastPass is perfect if you have accounts on multiple websites, and you keep forgetting and changing your passwords. 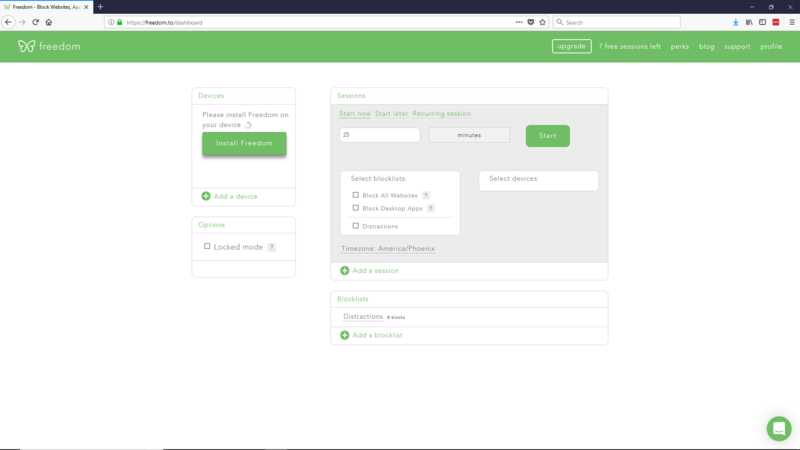 To save you time, this tool allows you to store all your passwords and login data in a safe place, so you’ll never get locked out of any of your accounts again. 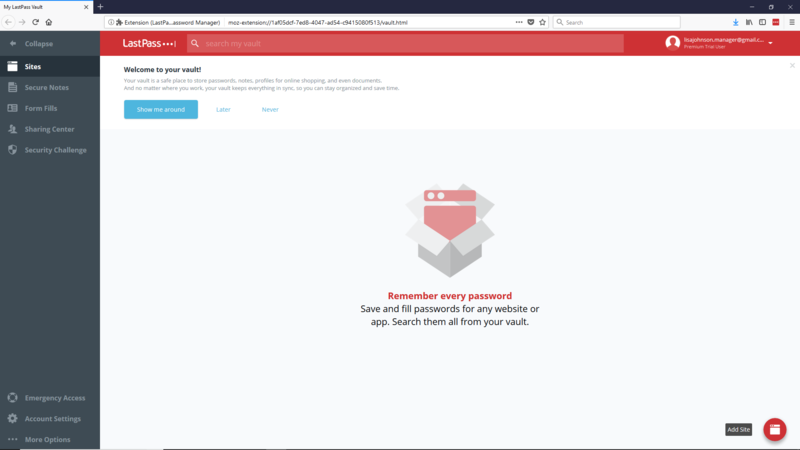 LastPass works on a similar principle as a vault, only online; just enter your login data and confidential information you’ll want quick access to, and pick a master password to secure it. All your info is encrypted and made a secret, even from the software itself. Apart from the master password, you can choose a 2-step process of authentication, for extra security. FocalFilter allows you to block distracting websites, so you won’t be able to procrastinate on them. Once you’ve installed this tool, just add all the website you want to block, indicate for how long you want to block them, and then confirm. 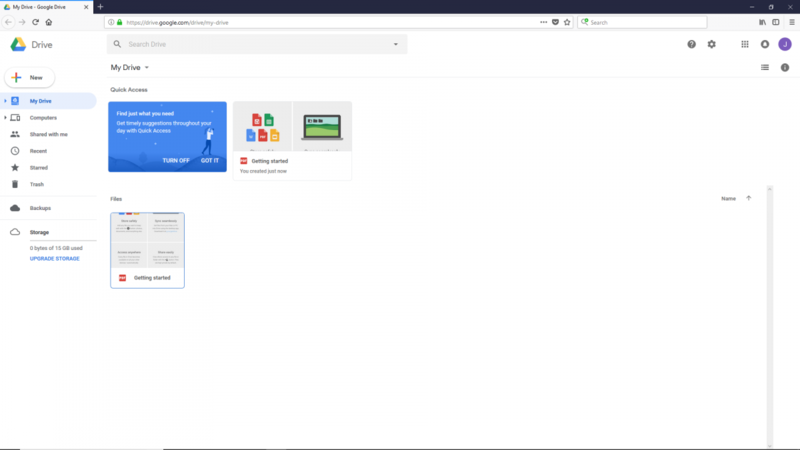 During this time period, you won’t be able to visit these time-consuming websites, and you also won’t be able to change your settings until the blocked time has expired. 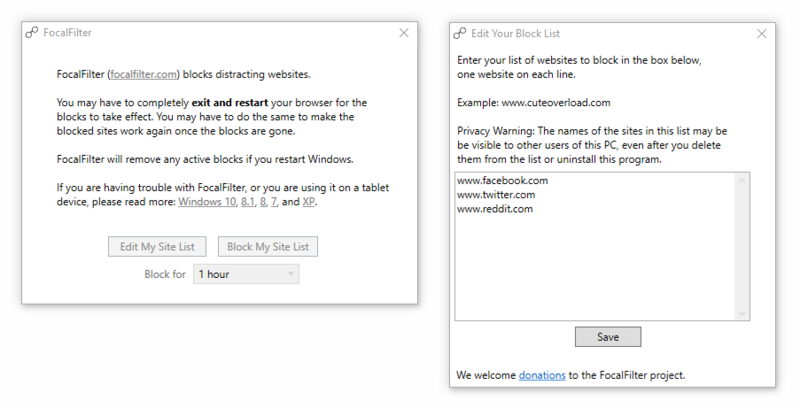 FocalFilter notifies you when the time expires, so you can either choose to block these websites again, cancel everything you’ve blocked, and edit your block list settings. 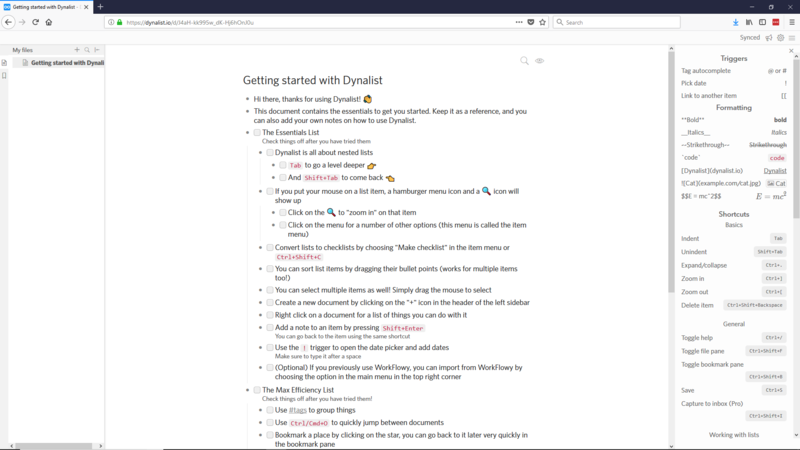 Dynalist is the ultimate tool for creating lists, which you can then turn into checklists of tasks you have to perform. This productivity tool allows you to make notes and organize items on your lists, by setting due dates. You’ll be able to categorize items by labeling them with tags, color coding and cross linking them. 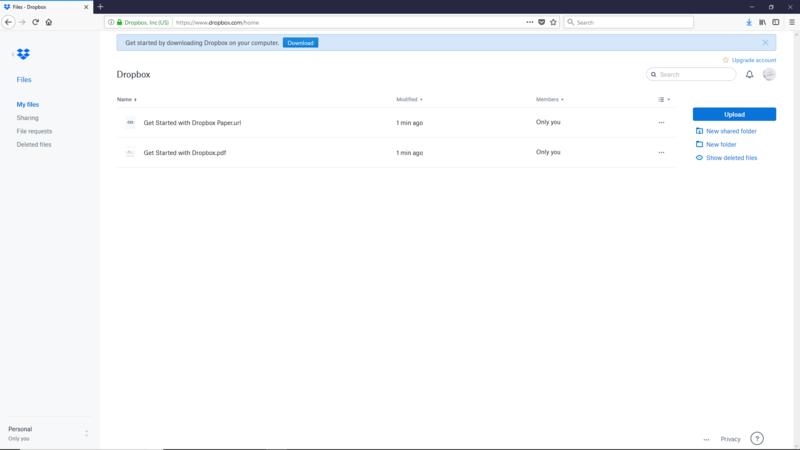 Dynalist also let’s you collaborate with your team members, add shared files, and share permissions on editing notes. 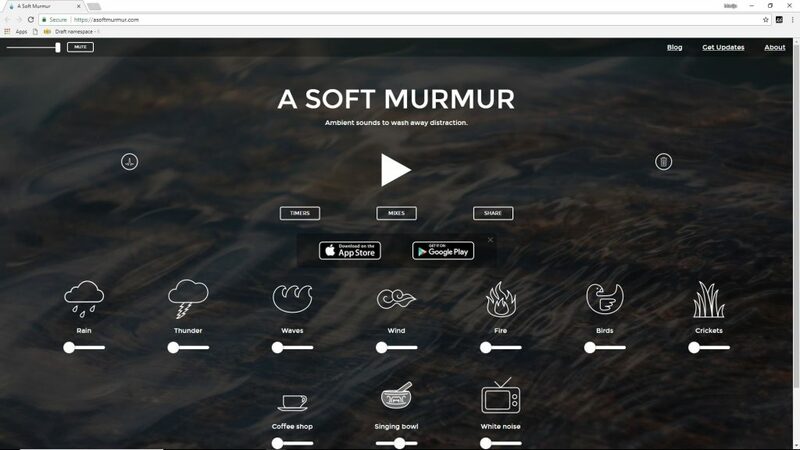 A Soft Murmur is a website that helps you stay focused on your work, by providing ambient sounds. You can choose between a number of background noises, such as the sound of thunder, the sound of rain, the wind, coffee shop chatter, a singing bowl, and much more. You can then combine these sounds, to find the perfect mix for your productivity. Once you have settled on a mix, you can save it for later, and access anytime you need. If you’re working in an open office, or from home, where you’re likely to get distracted often, just switch on A Soft Murmur, and put your headphones on. 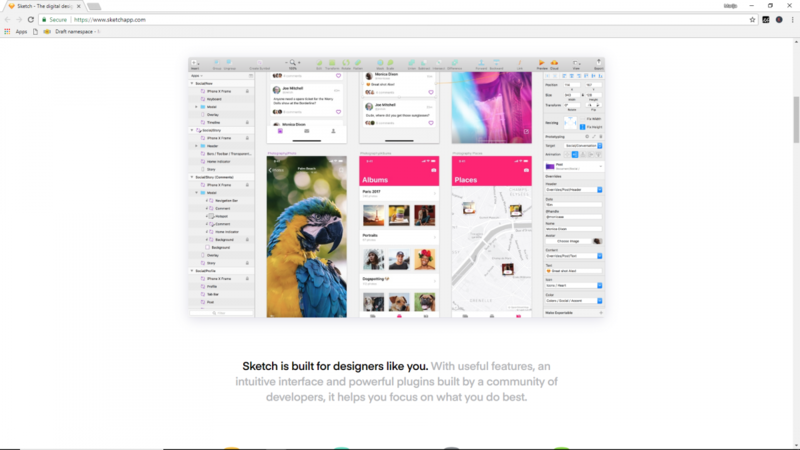 Sketch is an ideal design toolkit: it’s simple to use, offers a number of useful features, and you can invite collaborators. It’s one of the best productivity tools for Mac aimed at designers. It lets you create shapes, pick colors, add various elements and later reuse them, export images, and more. This tool also allows you to turn your ideas to reality faster, by providing guides and grids that help you design faster, but with precision. 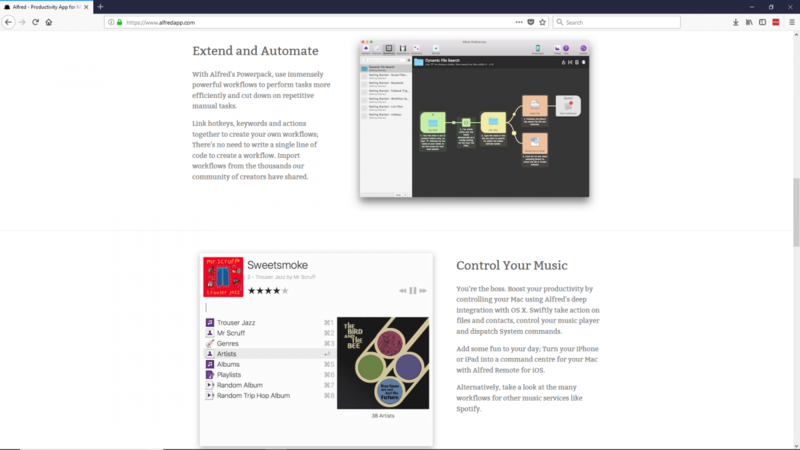 Alfred is another productivity tool for Mac. It helps you speed up your work through shortcuts so you can find and open all your files faster, make quick calculations, control your music, and more. You can turn to the Alfred workflows to reduce repetitive tasks; just download some of the already available workflows and integrate them in your work. You can also create your own workflows, by combining specific keywords, hotkeys, and activities. Procrastination can take away a lot of your time, but, by turning to Freedom, you’ll minimize the time wasted on your phone and various websites. You can use it on your Windows, iPhone, Mac, and iPad, and later sync all your setting updates across these devices. Freedom allows you to block entire websites, apps, create block-lists, and schedule blocks to start automatically. When you’re done with meaningful online work, this productivity tool can even help you block the entire Internet, so you won’t be tempted to browse Facebook, YouTube and similar websites.